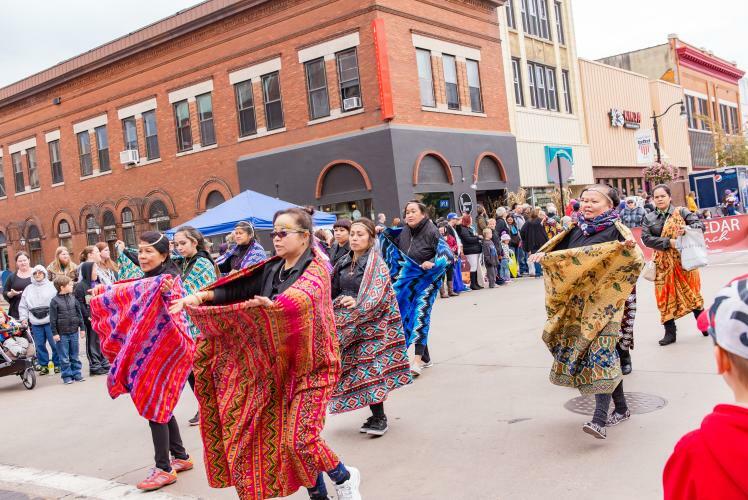 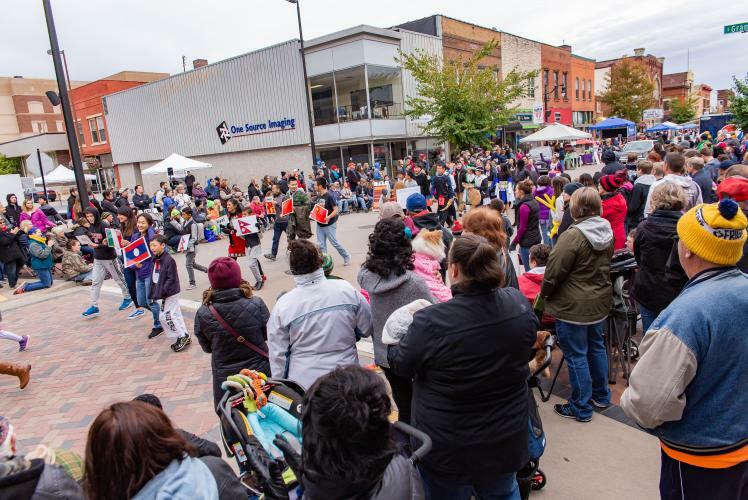 The International Fall Festival is Downtown Eau Claire's largest and oldest festival. Now in its 31st year, we look forward to renewing the emphasis on Eau Claire's international culture, language, food, and music. 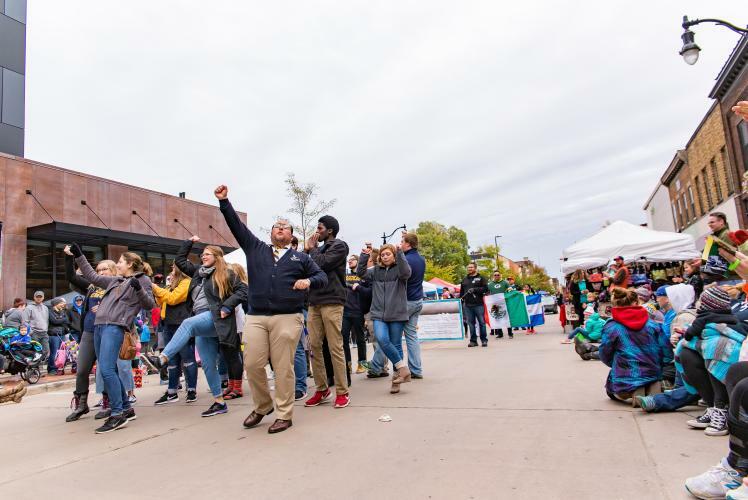 This year's festival promises to be the biggest and best yet, and we hope you'll join us!